The final round of the contest JunctionxHanoi 2018 to develop software in English language was launched on October 15 in Hanoi. 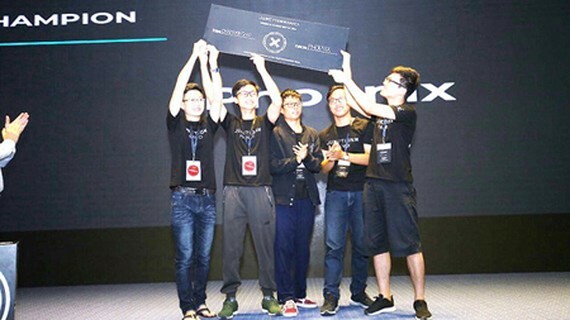 The champion of the contest is the team Phoenix from the Vietnam National University – University of Engineering and Technology with the project ‘Loyalty Programs With Blockchain’. 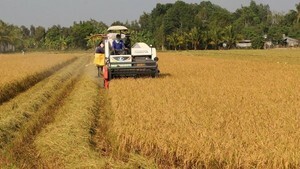 This is the first time the contest has been held in Vietnam. It lasted for 3 days from October 12 – 14, attracting more than 250 participants who were students and technology lovers from all over the nation. Contestants are groups of 3 – 5 people with at least one person possessing the ability to write a computer program as well as deliver a presentation in English. They will choose their favorite projects in the list given and then use suitable technology to change those ideas into software in the total of 48 hours. After this competition, excellent projects will have a chance to receive investment from partners to perfect the final product so that they can be used in real life. Besides the cash prizes, winners of the contest is financed to take part in the event Hackathon – the largest software development contest in Asia – in the next November.